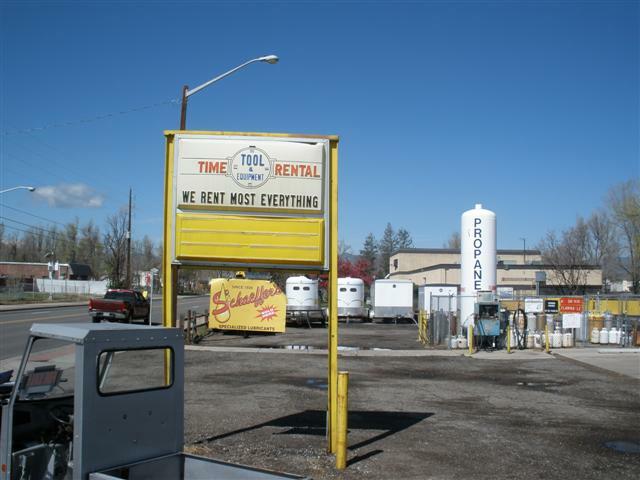 Denver, CO Rentals – A and J Time Rentals Inc.
A & J Time Rentals Inc. is located in Wheat Ridge, CO and is serving the entire Denver metro area. We carry a huge selection of heavy equipment, hand tools, power tools, trailers, lawn and garden equipment and more. With 30 years of experience, we know what products our customers need and will use. 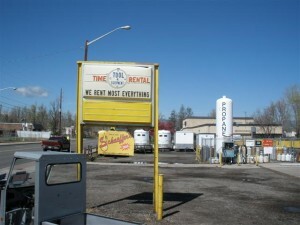 Contact A & J Time Rentals Inc. today at 303-423-7448, located in Wheat Ridge, CO and serving the entire Denver Metro area. We carry what you need.